Thanks to our cross-browser CSS tests, we’ve discovered slight variations in our layout across browsers. 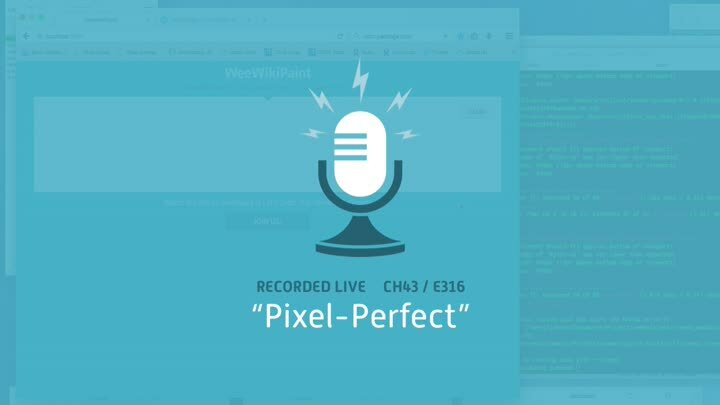 Although pixel perfection isn’t always necessary, we take the time to troubleshoot and solve the problem. When we’re done, our page displays exactly what we want on all our tested browsers.